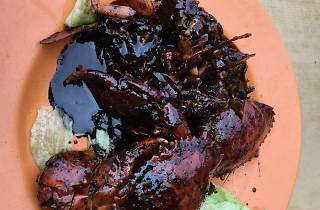 No trip to Eng Seng is complete without an order of its black pepper crabs. Come during a weekend and you'll find that queues snake for up to an hour with tourists and locals alike in line. Be sure to know your order by heart by the time you reach the front of the queue, the lady boss can be curt if she deems you've taken too long to verbalise your order. 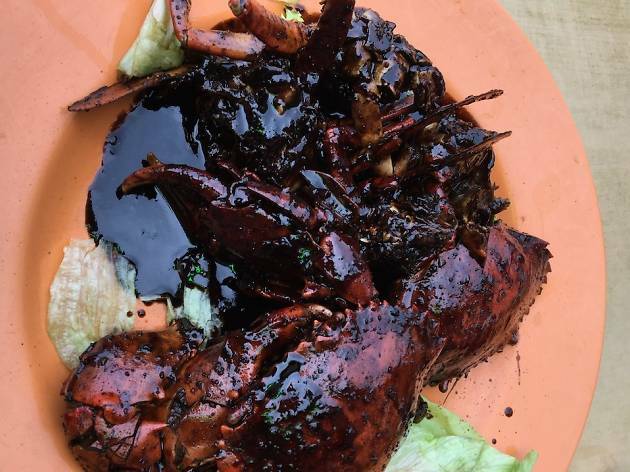 Aside from the black pepper crabs, be sure to get the mee goreng and fried you tiao too.